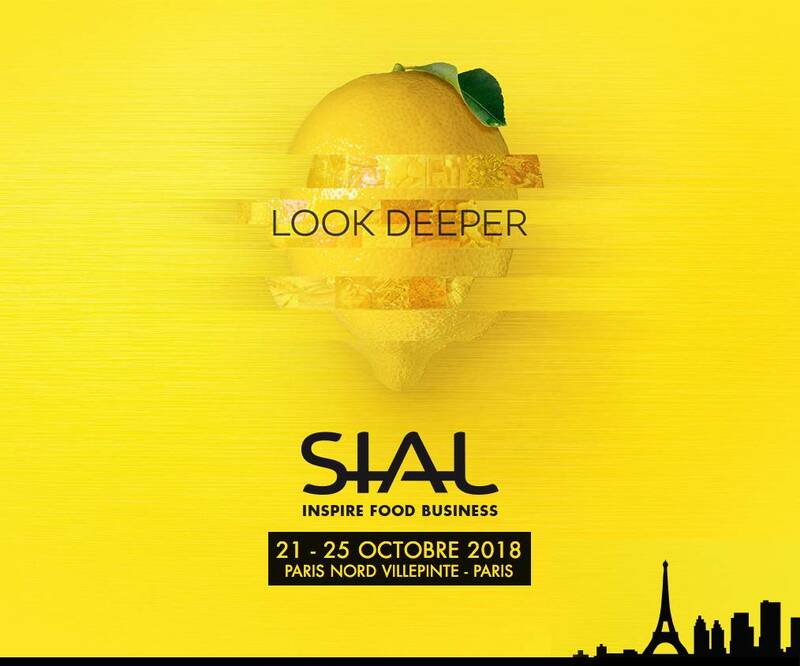 From 18th to 25th of October, with the support of by LEPL Enterprise Georgia under the ministry of Economy and Sustainable Development and International Trade Center (ITC) 18 Georgian companies will be presented at the International Food and Beverage exhibition "SIAL Paris 2018". 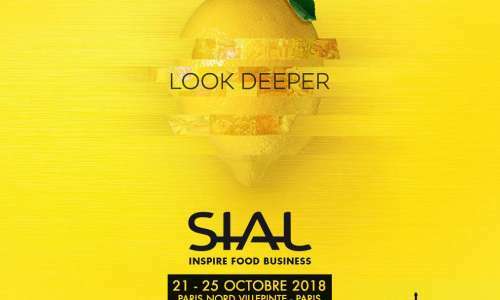 SIAL Paris 2018 is the largest food innovation trade fair in Europe. The event has more than 150,000 visitors, and more than 7 020 French and international exhibitors from 109 countries display their foodstuffs, ranging from ingredients to processed products, including fresh produce. Under the Georgian stand, the following companies will present their products at the exhibition: LTD “Geoplant”; LST “Kula”; LTD “Manna”; LTD “Georgian Beer company”; LTD “Aromaproduct”; LTD “BPC”; LTD “ARcompany”; LTD “Anka Fear Trade”; LTD “Gemuan”; LTD “Georgian Hazelnut Corporation”; LTD “Georgian Products Renaissance“; LTD “Caucasan”; LTD “Mountain Foods”; LTD “Nutsge”; LTD “Tural Group”; LTD “Westnut”; LTD “Ellen&Company”; LTD “Georgian Nectar”. 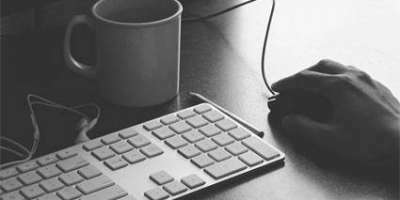 The companies will present a wide variety of fruit and vegetable juices, lemonade, beer, laurels, tea and nuts. 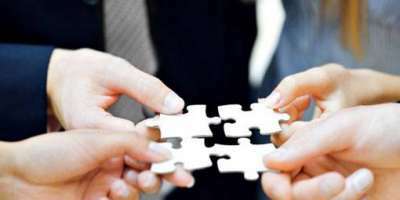 In particular, Enterprise Georgia - Export pillar plays a huge role in order to support local companies in making new business connections, acquiring potential partners and diversify on export markets.